Mutually beneficial for you and the Zoo! 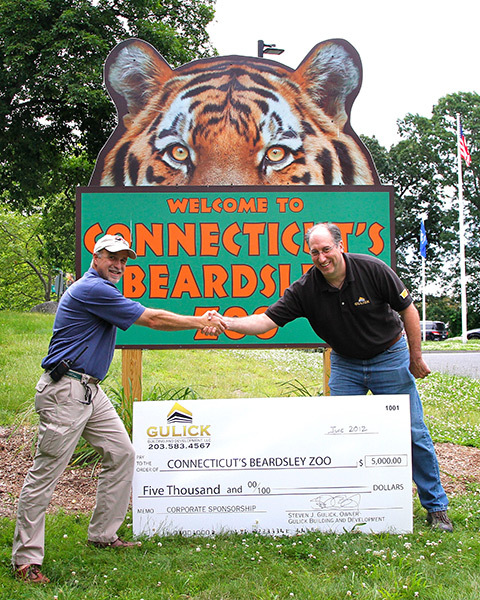 The benefits of Connecticut’s Beardsley Zoo’s corporate sponsorship are immeasurable! From building brand loyalty and visibility, we offer a number of sponsorship opportunities that support a great cause that is dedicated to education, the conservation, research and family recreation. The best part is your organization can benefit from exposure to the 250,000 visitors who visit us each year. Events are some of our most popular corporate sponsorship opportunities. They help bring fun-filled activities to the community and promote your organization at the same time.